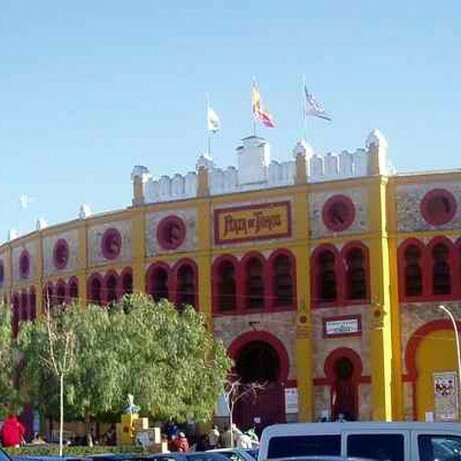 Bullring of Sanlúcar de Barrameda, Cadiz. Bullring Sanlúcar de Barrameda. 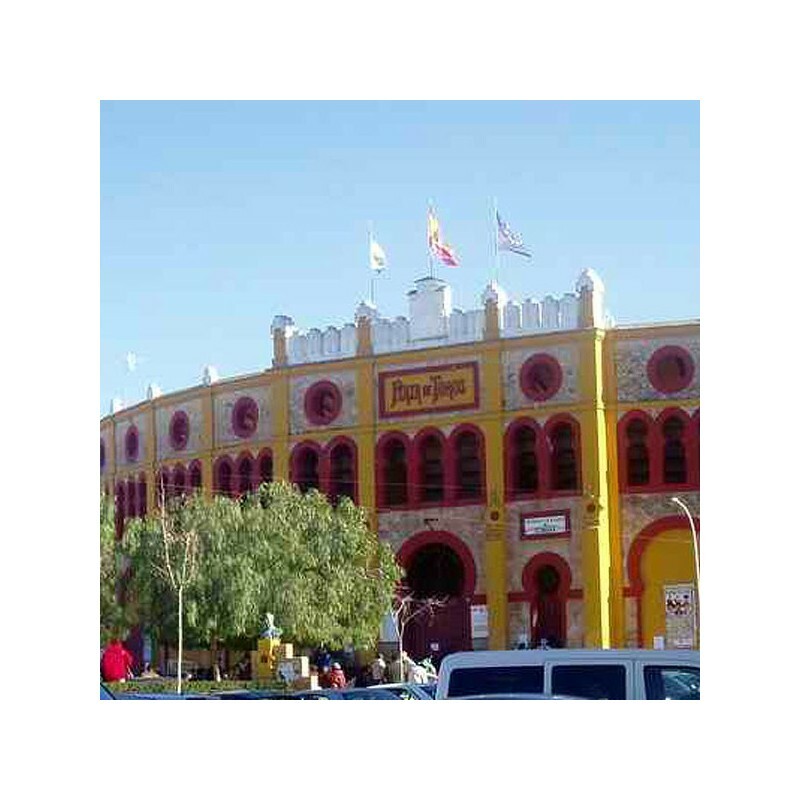 All the information about bullfighting, bullfighters and bullring of Sanlúcar de Barrameda. Enjoy the Spanish culture. The current bullring is called Square El Pino and was opened in July of 1900 by the Machaquito and lizard Chico, bullfighters with Bulls from the Miura. It is so called because in its vicinity there was a huge pine tree which served as a point of reference for navigation in the river Guadalquivir. The opening was quite an event. For many years it has been a support of Andalusian bullfighting. It is neo-Mudejar style, therefore abounds in red brick and arches. It has two floors, with fourteen boxes and produces a feeling of weightlessness because the upper floor has many holes. 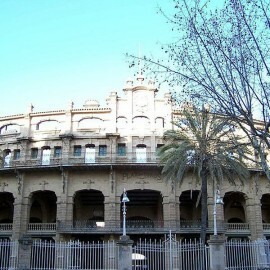 They are currently bullfights, but it is also used for other events (concerts, evenings...). Sanlucar has, since ancient times, a popular hobby to bullfighting and has given the world of bullfighting several bullfighters, case of Manuel Hermosilla and Llanera, José Martínez Ahumada "limeno", Paco Ojeda, Marismeño, José Luis Parada and El Mangui. Feria de la Manzanilla, June. Feria de la exaltación del río Guadalquivir, August. Servitoro, Bullfighting news about Sanlúcar bullring.